Dubai is known as the city of the gold and home to a luxurious lifestyle. It is the ultimate global destination for businessmen, travellers etc. It is one of the luxurious cities in the world. Dubai has become the Las Vegas of the Middle East. Famous for its lavish cruises, shopping malls and super cars, Dubai is the one stop destination for a luxurious lifestyle. Among the luxuries that Dubai offers, one of the best is luxury car rental services. 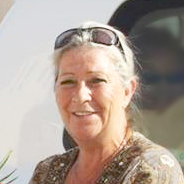 Dubai provides the visitors to experience the luxury even in the transportation. The Dubai Limousine Service is one of the biggest luxury car rental services. Limousine always stands at the top when it comes to luxury cars. Travelling in a Limo is considered as the biggest style symbol. 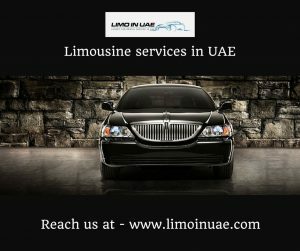 The Dubai Limousine service is for those who are looking to travel in style. Limo services in UAE provide great hospitality and superior quality service to its customers. Limousine offers the best service when it comes to luxury rental cars. Along with a luxurious drive, it ensures the safety of its customers. It provides great luxury in exterior as well as interior. There is a wide range of accessories embedded inside a limo to suit the customers’ needs. There are many advantages of hiring a limousine service in Dubai. The limo service is hired for corporate events. Limo provides comfort and service which makes it more desirable among businessmen. Unlike other car services, Limousine services help in saving a lot of time. It is easy to do office work with out any hassle while travelling in a limo. While using for corporate events, one can even conduct a meeting inside a limo. Apart from the luxury, limo helps to create an impression among your clients. The great interior and space inside Limo can be very well used according to the customer needs. Limo services in Dubai offer airport car rental services. It provides airport pick up and drop off without any hassles. Many luxury car rental services in Dubai provide chauffeur services along with car rental services. Dubai Limousine services are incomplete with the chauffeur service. Polite and trained chauffeurs will be provided to accompany you during the entire journey. These luxury car services in Dubai help you to reach your destination on time and help you to relax. 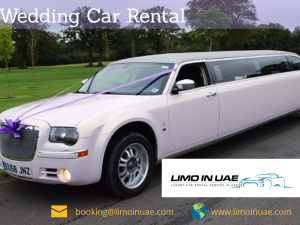 Dubai Limousine services provide wedding car at best rates. One can hire the Limousine service on the wedding day. A team of experienced chauffeurs will be provided along with the Limo service. These chauffeurs will be at one’s service to make the wedding day more special. Dubai Limousine services help one to make a grand entrance on one’s special day. Dubai is the ultimate destination for holidays. Travelling in Limo helps you to experience the luxury of Dubai. It will make your holiday a memorable experience. 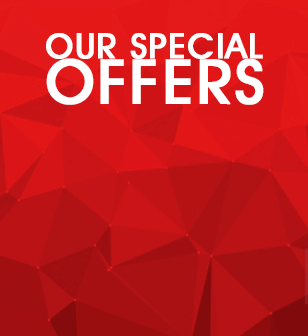 Dubai Limousine services provides different holiday packages at the best rates. One can travel with the entire family while using a Limo service. It helps to avoid the task of booking two or three cars for your entire family. Planning a trip to Dubai? Hire Limo in UAE to travel in style!